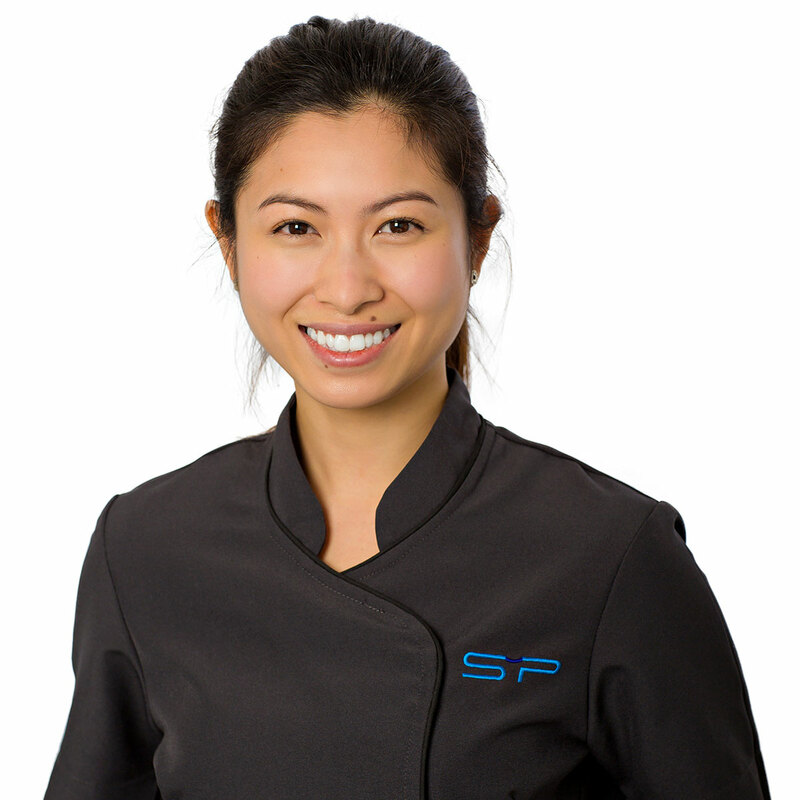 Jennifer is an Oral Health Therapist who has been a part of the S&P team since the beginning of 2015. Jennifer completed her Bachelor of Oral Health degree at the University of Melbourne in 2008. She has gained experience through working in various general dental and specialist orthodontic practices. Her special interest in dentistry is orthodontics, where she finds the field fascinating yet challenging. She enjoys seeing patients’ happy smiles at the end of their treatment. Jennifer was born in Hong Kong and moved to Australia at the age of 9, where she grew up in Adelaide. Jennifer then moved to Melbourne to study where she met her husband. Her hobbies include spending time with family and friends, trying out new restaurants, and travelling. She is fluent in both Cantonese and Mandarin.